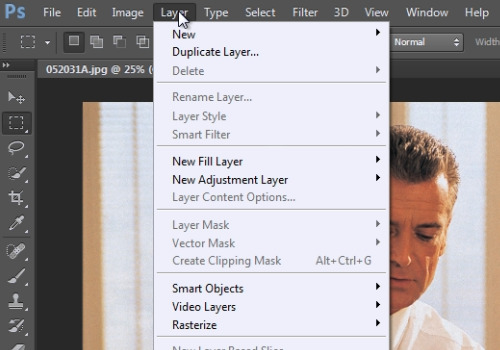 In this video tutorial we will show you how to rasterize pictures in the Adobe Photoshop CS6. Launch the Adobe Photoshop. Go to the “File” menu and click on the “Open” option. 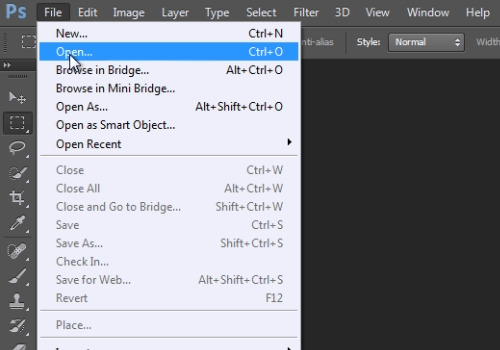 In the appeared dialog box, select the image file you want to edit and click on the “Open” button. 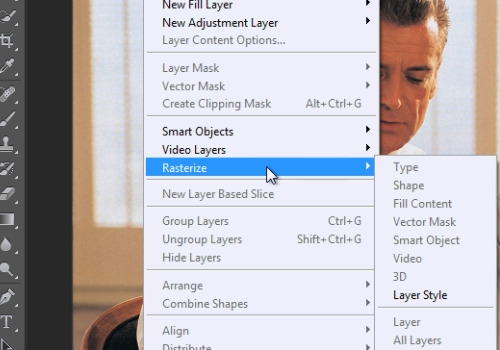 Then go to the “Layer” menu and click on the “Layer style” option under the “Rasterize” submenu. Note that for most photos, Photoshop will automatically detect rasterize options.